Boutique hotel nestled within a charming suburban village yet conveniently located only minutes away from the George Washington Bridge New York City and major interstate highways. Clinton Inn Hotel offers 119 beautifully appointed guest rooms and suites. Nestled within a charming suburban village yet conveniently located only minutes away from the George Washington Bridge New York City and major interstate highways -Routes 9W 4 17 46 80 NJ Turnpike and Garden State Parkway and Palisades Interstate Parkway-. 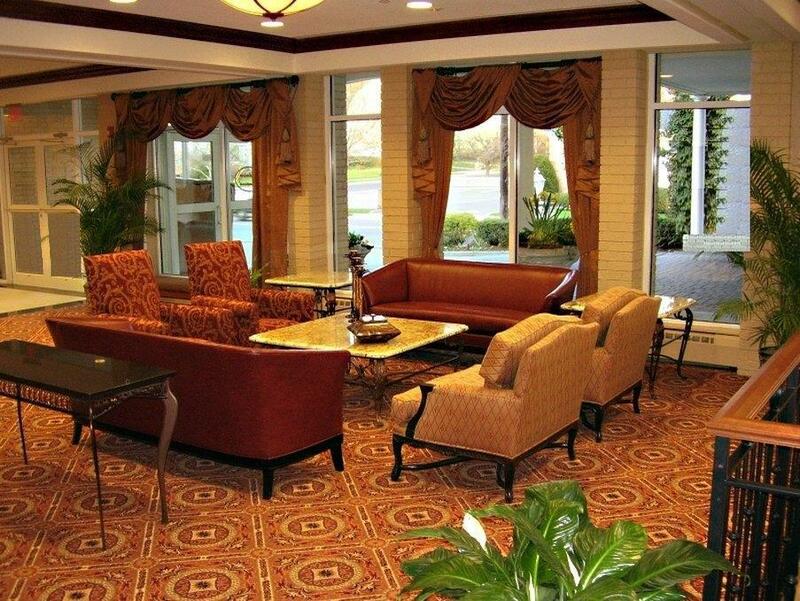 Experience the charm of The Clinton Inn Hotel located in the heart of Northern New Jerseys business district. With flexible meeting and banquet space The Clinton Inn Hotel is the perfect place for your next business or social event. George Washington BridgeGeorge Washington Bridge. New York CityNew York City. Tappan Zee BridgeTappan Zee Bridge.